Need a magician in Oxfordshire? 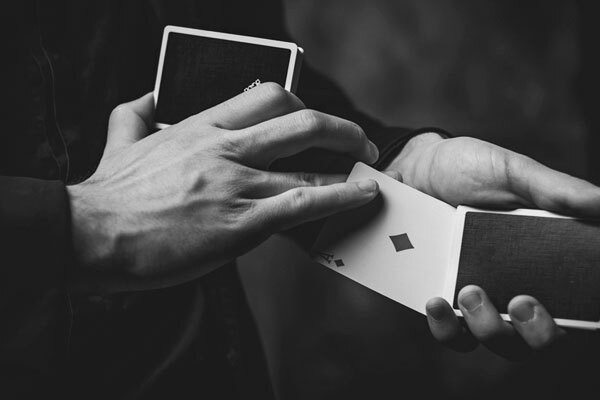 From corporate functions to birthday parties and weddings, booking a magician in Oxfordshire is one way to ensure that your event is a superb success. Dan Hudson boasts excellent magical skill, and his engaging personality makes him thoroughly entertaining. 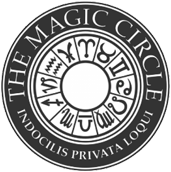 Magician hire in Oxfordshire is just a click or a call away – Dan Hudson is an accomplished Oxfordshire magician with the skills, experience and personality to provide amazing magical entertainment for just about any party or event – from intimate private parties to large corporate events and fundraisers. 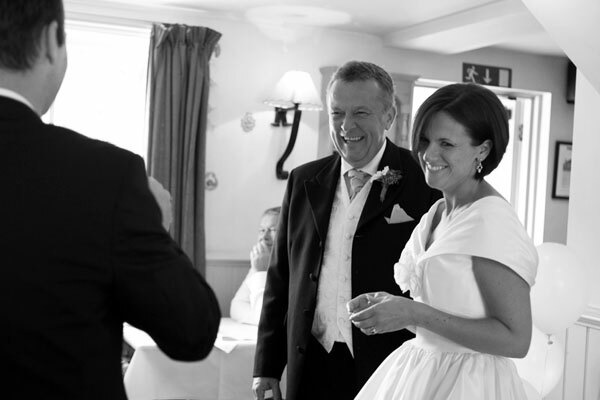 Hire a wedding magician in Oxfordshire and ensure that your guests are kept happy and engaged while you’re off taking photos. 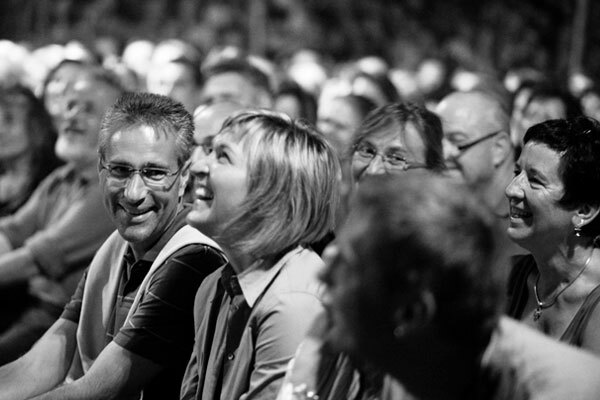 Dan Hudson excels at close up magic and mingle magic, and easily connect with audiences of all sizes thanks to his charming personality and quick-witted humour. Up close and personal, table magic requires superior skill from a professional magician. 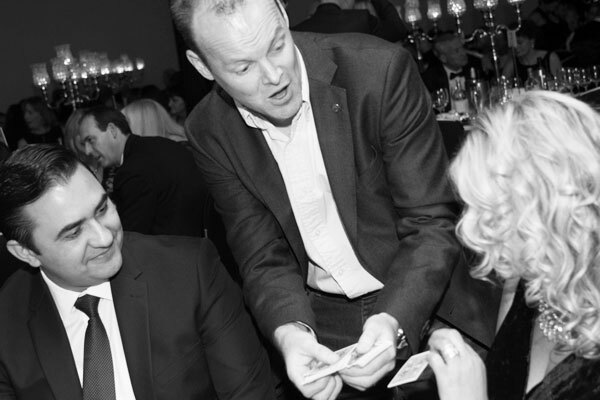 Dan Hudson is an experienced table magician in Oxford. His impressive repertoire of magic tricks is sure to astound, amaze and perhaps even frustrate dinner party and wedding guests! Adding a dose of humour to his performances is what gives Dan the edge. His comedy magic is superb, and as a natural comedian with a great sense of humour he is able to engage audiences with entertainment that is both hilarious and mind-boggling.